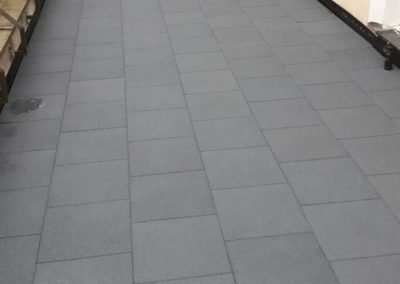 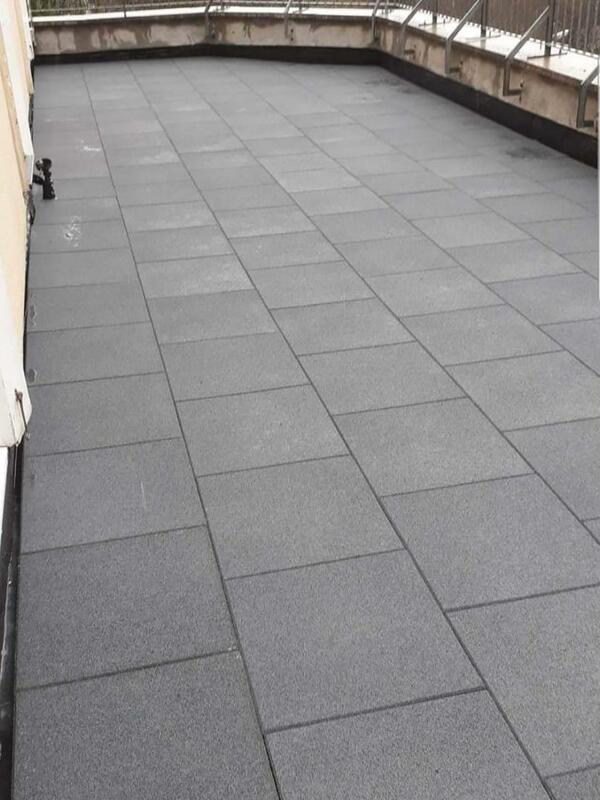 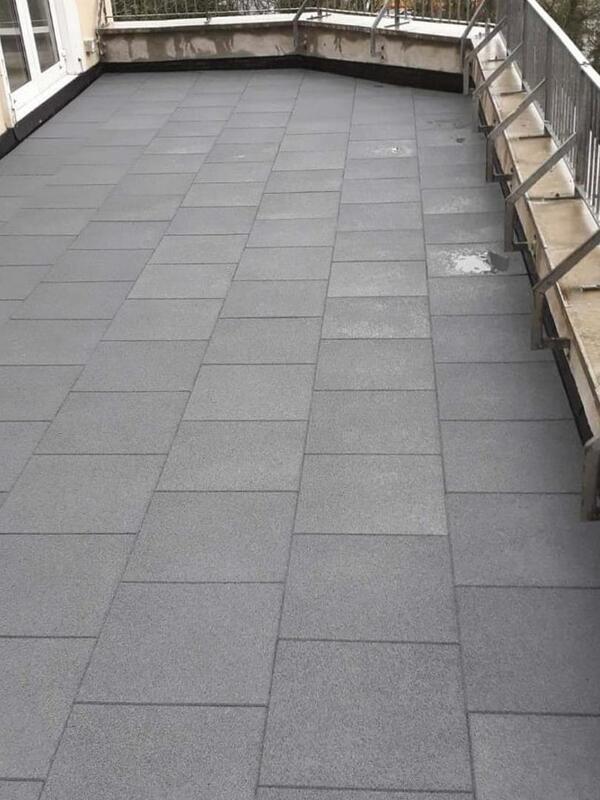 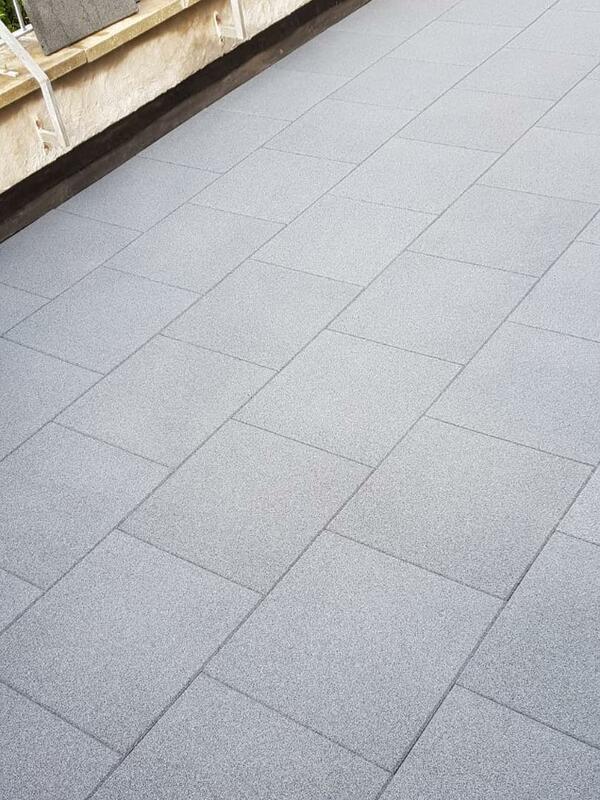 Turn your flat roof balcony into a beautiful roof garden with our fantastic rubber walkway tiles, non slip, warm under foot, light weight, available in a choice of colours. 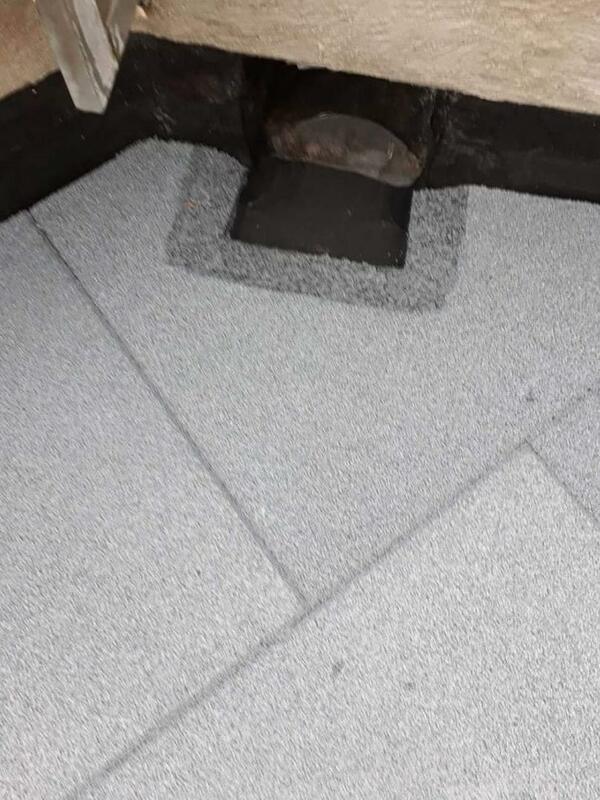 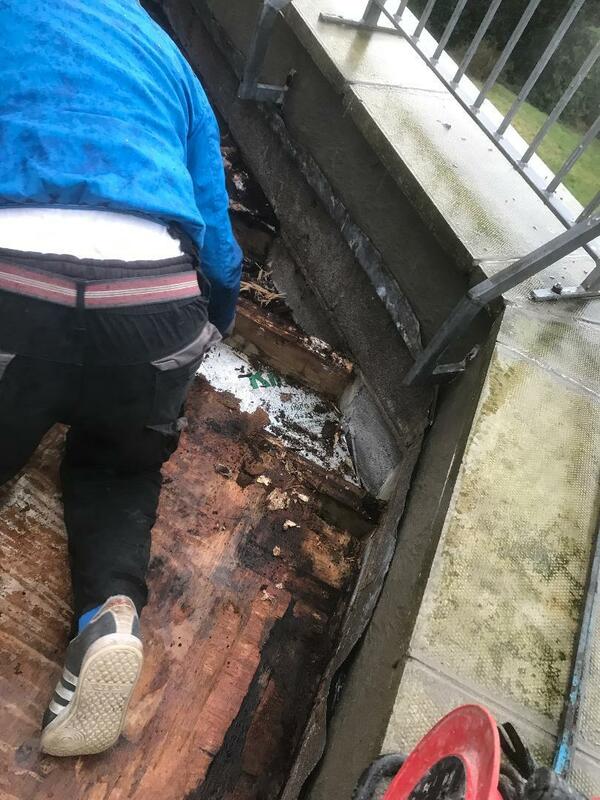 This particular roof was leaking badly, and with the weight of the original flag stone above the timber roof was getting dangerous, the only option was to remove everything and start again. 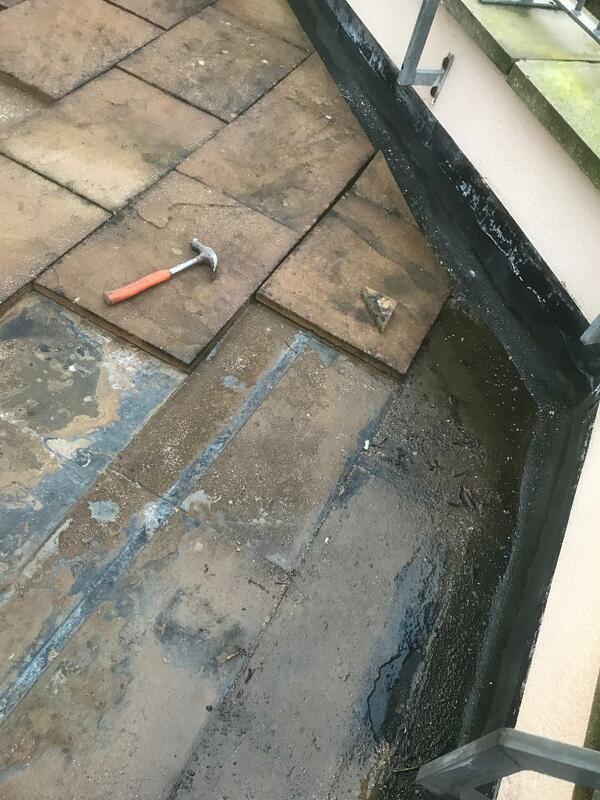 This contract was carried out in January this year, in the rain, snow and ice, but we got there in the end. 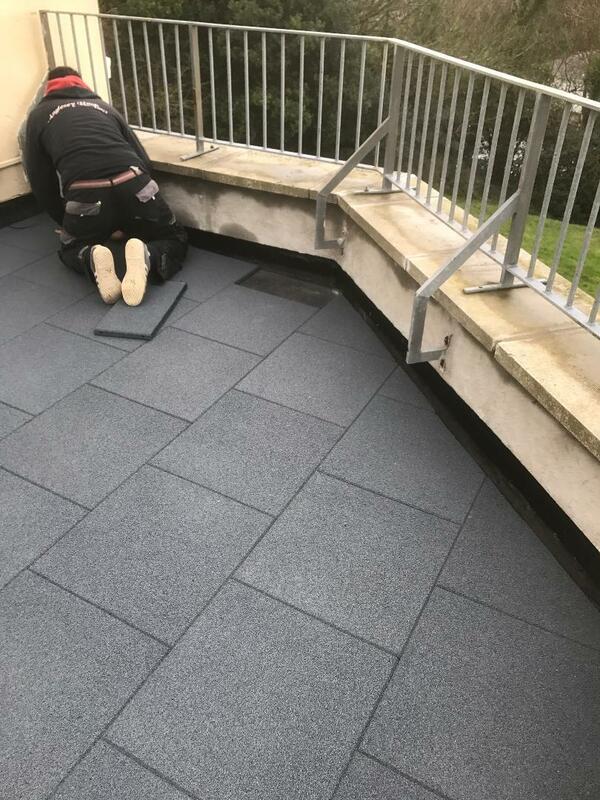 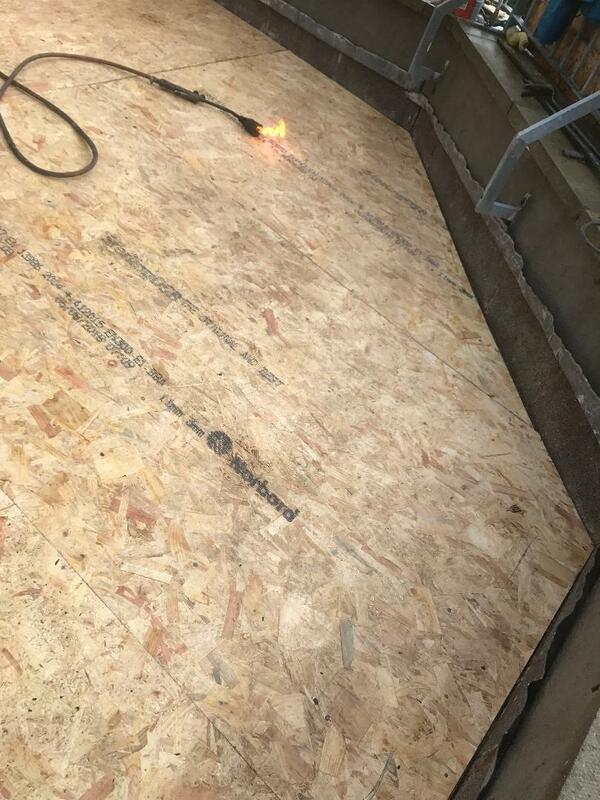 It was all worth it to see how happy the customer was with the finished result. 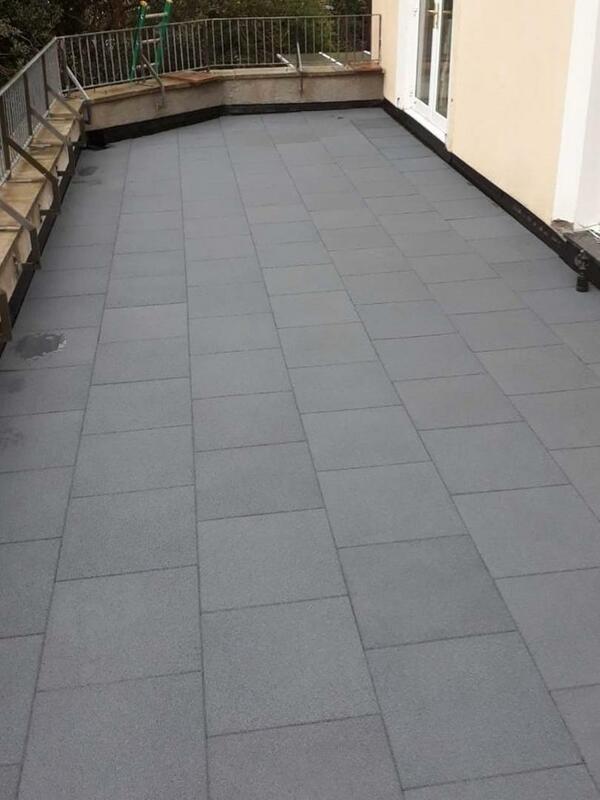 Call us to day to see how we can give you your beautiful roof garden in time for the summer.